Arrive at Cochin airport where you will be met and introduced to your driver. 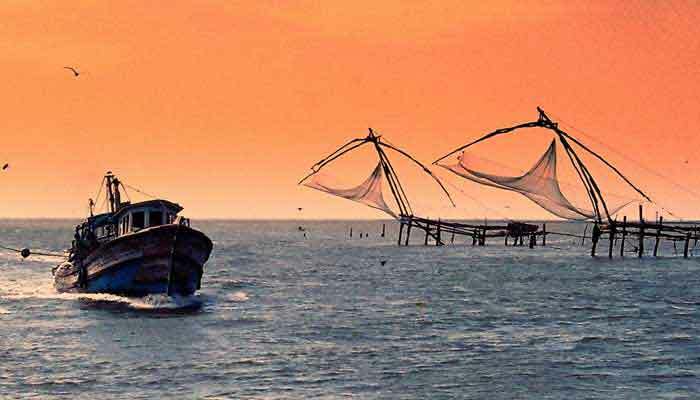 If you arrive in the evening you can begin your trip with an overnight stay near Cochin airport (in a hotel, rather than a homestay) and proceed with the tour the next day. 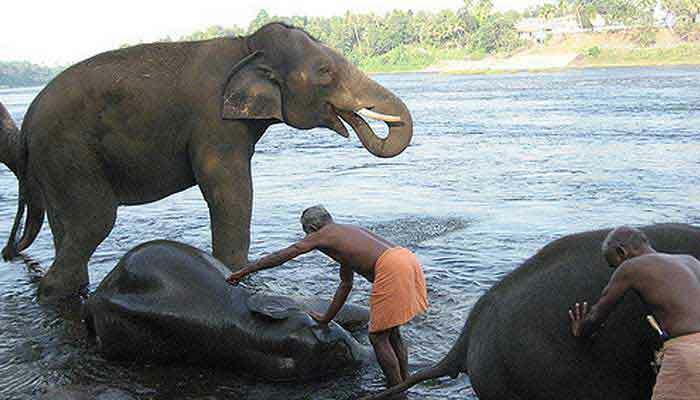 Depart for Palakkad and stay at Kandath Tharavad, the ancestral home of the Bhagwaldas family. After a traditional welcome by the host and a tour of the property, spend the remainder of the day relaxing or taking a walk around the nearby agriculture areas and villages. Overnight at Kandath Tharavad. 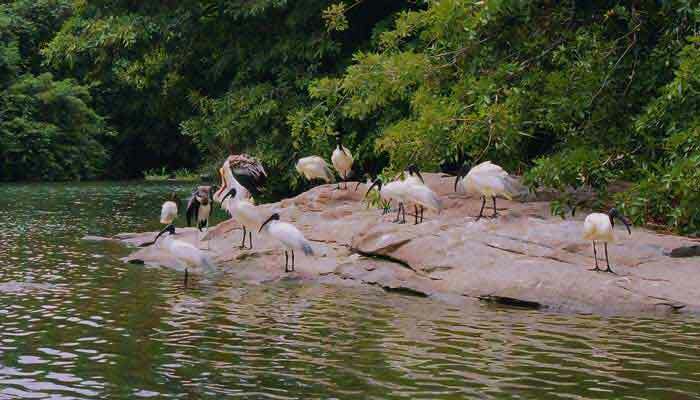 Today’s options include bird-watching nearby, a full-day excursion to Parambikulam National Park, visiting the local village by bullock cart, a bicycle tour and more; overnight at Kandath Tharavad. 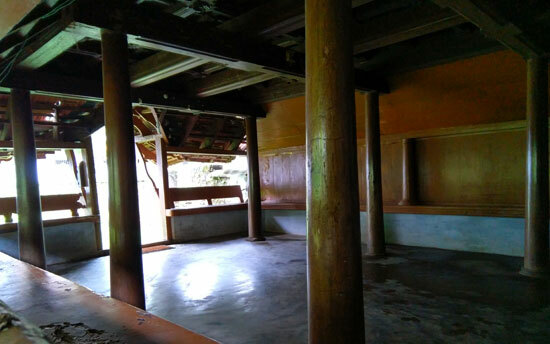 Another day at this most bucolic location with further options including visiting the traditional potters and weavers colony, Ayurvedic massage treatment, cooking classes and more. But of course, if you just want to relax and enjoy the gentle pace of life here, that is absolutely fine! Overnight at Kandath Tharavad. 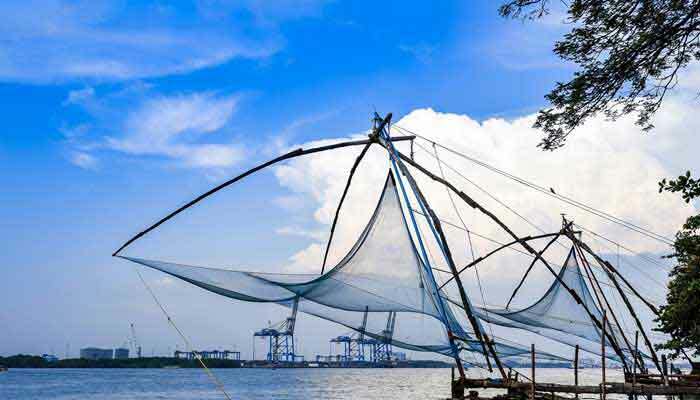 Staying just outside of busy Fort Cochin will give you a completely different impression of this area. You’re still close enough for an easy day’s sightseeing covering all the normal places around Fort Cochin including the synagogue, Dutch Palace, St. Francis Church, Santa Cruz Basilica and the Chinese Fishing Nets but before and after your time in the hub of the town you’ll feel that you’re a thousand miles away. In the evening, enjoy a cultural show including traditional Kerala art forms- Kathakali dance and Kalarippayattu martial arts. Overnight at Gramam Homestay. After breakfast drive to another lovely homestays located in Kothamangalam, Mundakkal Homestay. On reaching Kothamangalam, check into the plantation homestay and relax. You will be shown around the plantations and served with delicious homely meals. Overnight stay at Mundakkal Homestay. Early morning visit to Thettakad bird sanctuary where around 270 species of migratory and local birds can be found. 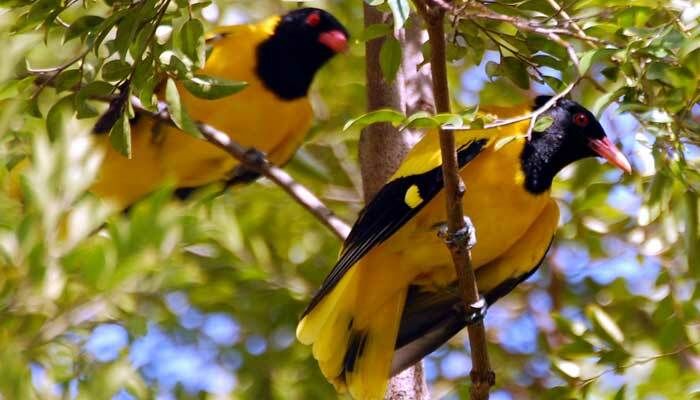 Your guide will attract these birds making different sound and explain each of them clearly to you. After completing the visit return back to the homestay and have a late breakfast. Then drive to Pala and on arrival, check into Nazarani Tharavad homestay. Later visit the vanilla farm and the rubber estate of the host to watch the tapping of rubber and processing of latex. You can also try your hand at fishing in the pond using traditional method. Overnight stay at Nazarani Tharavad Homestay. Day around Pala with visits to local artisans- traditional Kavani (cloth) weavers, bell metal workers and potters. Later visit Poonjar Palace, millennium old temples, churches, and enjoy a cooking class back at your homestay, followed by yet another delicious meal. Overnight at Nazarani Tharavad. 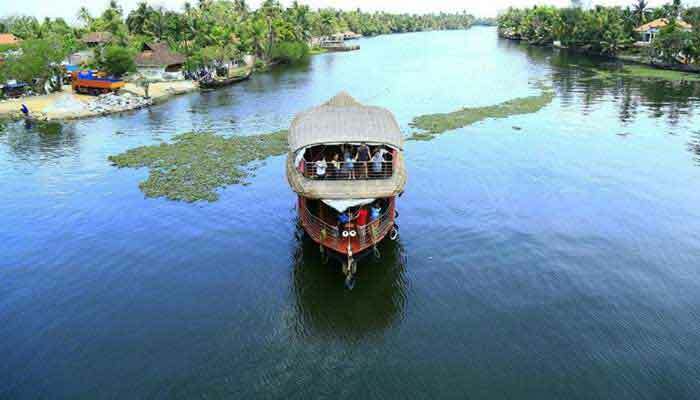 Depart at your leisure and head to Alleppey, where you’ll stay at a traditional home right next to the backwaters. Places of interest around here include churches and temples, but it’s also an excellent area for walking, cycling or kayaking. Overnight at Thevercad Homestay. 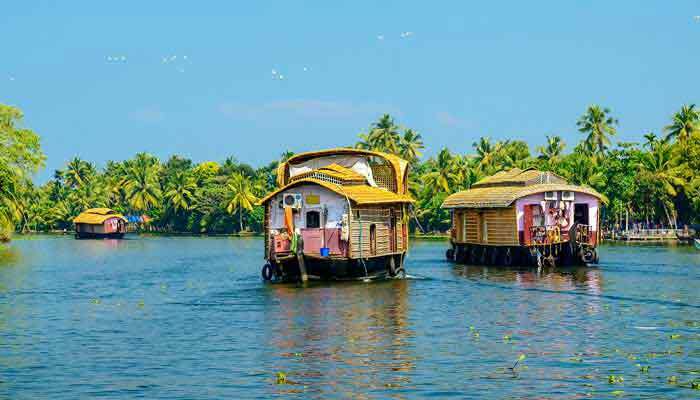 Further time around the backwaters before driving up to Cochin airport for your outbound flight, either heading home or to another part of India.